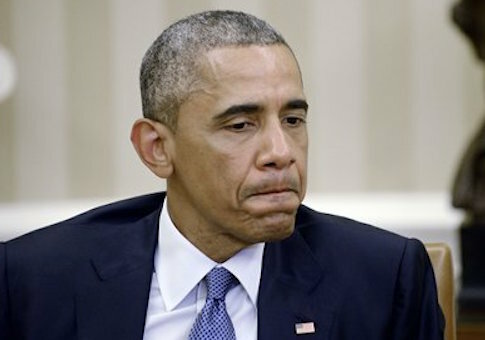 As more details are revealed of the Obama administration’s Iran nuclear agreement and its accompanying secret side deals governing the inspections of Tehran’s facilities, an increasing majority of Americans want Congress to reject the deal. According to a CNN/ORC poll released Thursday, 56 percent of U.S. adults believe Congress should reject the deal at the conclusion of its 60-day review period, up 4 percentage points from the end of July. Only 41 percent said they want to see congressional lawmakers approve it, a figure that has been shrinking. Independent and Republican voters both overwhelmingly believe Congress should reject the agreement. Moreover, Americans are even more disapproving of the way in which President Obama has been handling the U.S. relationship with Iran. Sixty percent of U.S. adults disapprove of the president’s actions regarding Tehran, a figured that is consistent with polling conducted in late June even before the finalized nuclear deal was reached in Vienna. Congress has until mid-September to review the agreement and would have to pass a resolution to kill the deal, which would need two-thirds majority support in order to override the promised veto from Obama. Earlier this week, an apparent draft of one of the secret side agreements to the nuclear deal indicated that Tehran will be allowed to use its own experts to inspect the Parchin nuclear site believed to have housed nuclear arms development. On Thursday, a senior State Department official refused to deny that Iran will "play a role" in the inspections of Parchin.